Pride and Prejudice is, unequivocally, my favorite book. I have read it at least 10 times. I first read it during one of the lowest points of my life, and it was such a soothing balm. I don't think I have such an affnity for just because I read it at such a sensitive point in my life. It's such a good book, that I would have loved it had I take it up under better circumstances, but I still count myself as very lucky to have gotten into it at the time I did. I needed it, to survive. For the book club, we have had Jo Baker's "Longbourn" as pick for one season, and I recommended readers read P&P first if they hadn't already, to understand Baker's "downstairs" side of that story.Update on the upcoming "Year of Pride and Prejudice" for the book club. But in our year and a half of existence (wow!) we have not had The Mother Ship as a pick, yet. For the coming year, that is changing. To remind those interested, the Boston Austen Book Club meets seasonally. This is good because it's not as much of a time commitment as a monthly book club. We usually meet at the Pleasant Cafe in Roslindale. They have the best pizza, have a large parking lot, and are fairly close to Forest Hills Station and hte Roslindale Commuter Rail, as well as a feew T bus lines. For the next four seasons of meetings, we will be reading Pride and Prejudice and its off-shoots. SO EXCITING!!!! 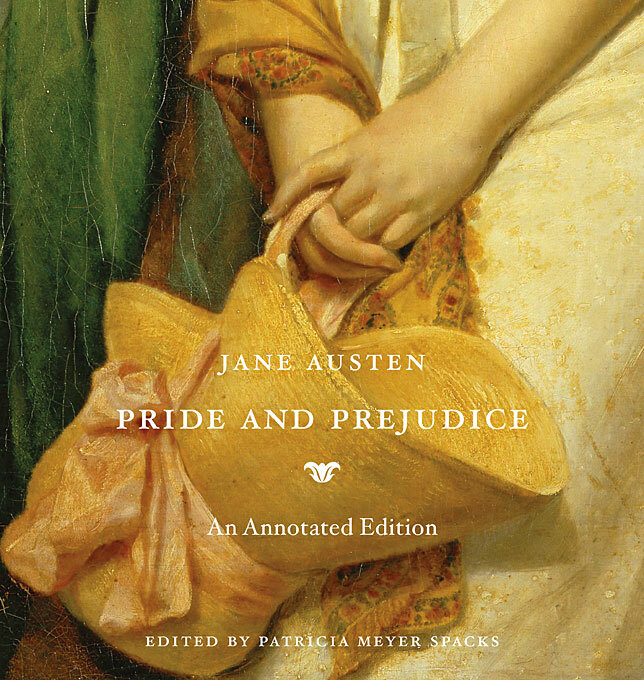 I'm waiting for a library copy of the Harvard annotated edition of Pride and Prejudice (like the Persuasion one we used, though a different editor, Patricia Meyer Spacks). If that looks good, that will be our book. Tentative meeting date is Sat, June 1. Good beachy books! 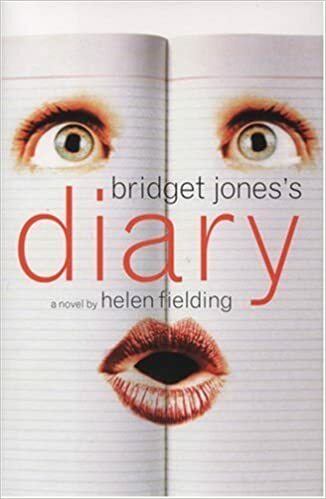 My Bridget Jones copy was purchased at a bookstore in Dublin in 2000, so it's in "British English" with the stones unconverted and the British spelling of words, like harbour and stuff. I love my Bridget, and not just because we have the same name. But that honestly has a lot to do with it because for too long, there were no popular Bridgets out there. How does the book stand up, 25 years after publication? We shall see! I'm so excited about reading this adapatation set in 2000 in Pakistan. The ladies of the Drunk Austen Podcast went to an author reading and live tweeted the event. 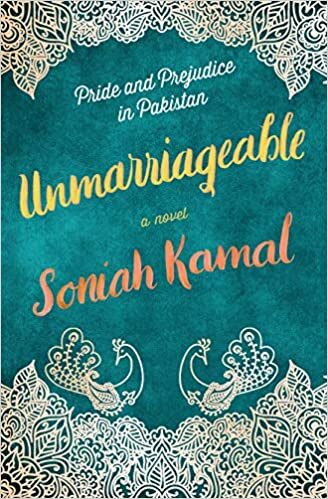 The author, Soniah Kamal, gave a lot of interesting background on her book. It looks like it will be a really great modern take on the classic. 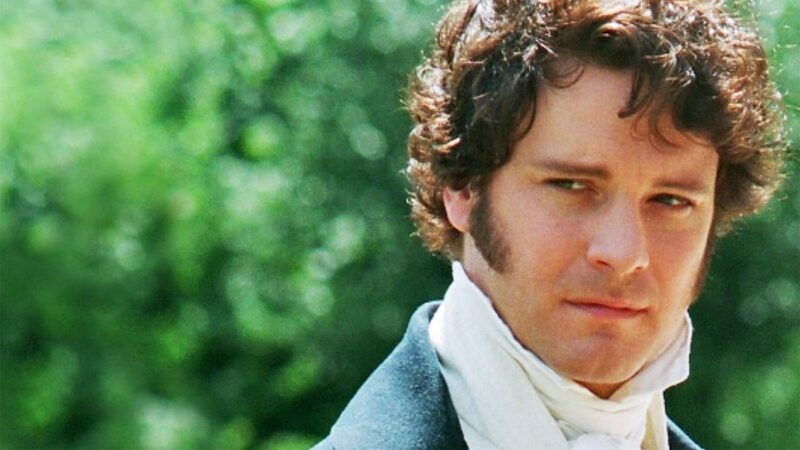 as Mr Darcy in my blog post about "A Year of Pride and Prejudice"
Rounding out the year, I've got a book on order to review. If it's as good as the reviews say, that'll be the pick. There's A LOT of fun, silly kind of spin off out there of Pride and Prejudice. I've read some, and enjoyed myself, though they were only fun exercises in imagination, and not anything that compared to the exquisite style of Austen in this book. I mean, nothing really can, as this is a masterpiece for the canon. However, works like Jo Baker's and Soniah Kamal's are, critically speaking, good book on their own merits. Not sure what the 4th one will be like, so stay tuned for more updates! Cannot wait to undertake our YEAR OF PRIDE AND PREJUDICE.